Hollywood bad boy Brad Sinclair always gets his way, whether it the role he wants or the bikini-clad model he has to have. 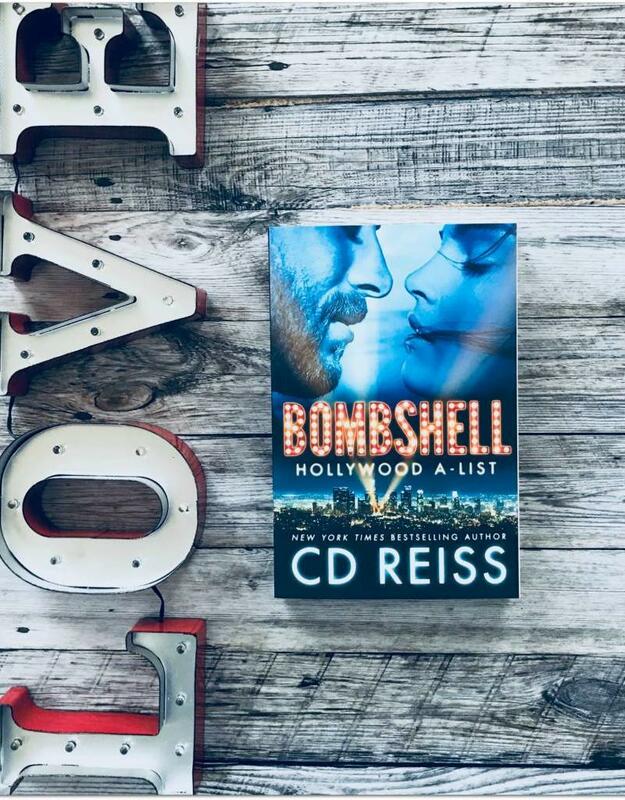 But when a bombshell gets dropped in his lap in the form of a dimpled five-year-old from a forgotten relationship, he knows his life is about to change forever. But as soon as Cara meets Brad and his adorable little girl, she knows she in for a world of trouble. Because there something about the way Brad looks at her that makes her believe that some rules are meant to be broken.